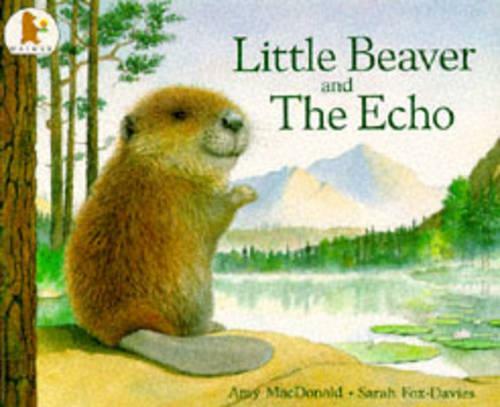 An award-winning picture book favourite about a lonely little beaver in need of a friend. Shortlisted for the Children's Book Award, this is the much-loved story of Little Beaver, who lives all alone by the edge of a pond. He doesn't have a friend in the world. One day, when he starts to cry, he hears someone else crying too. So Little Beaver sets off to find this kindred spirit. Along the way, he's joined by a duck, an otter and a turtle, who each claim, "I do need a friend, but it wasn't me who was crying." Will Little Beaver ever find the creature who was crying, and make a friend at last? A story time favourite, this sweet, sensitive story of new friendship is brought beautifully to life by Sarah Fox-Davies's softly glowing landscapes and adorably furry characters.